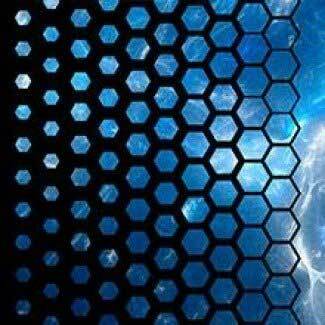 New materials can reduce energy consumption with the flip of a switch. 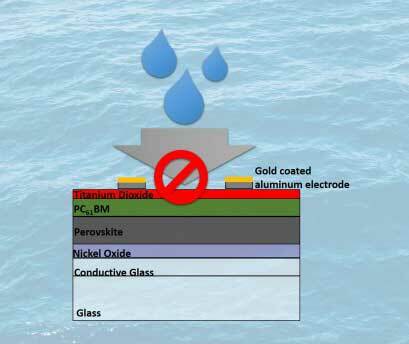 By carefully growing an ultrathin layer of metal oxide on a carbon coating, researchers made a perovskite device that worked even after dousing the device with a stream of water. 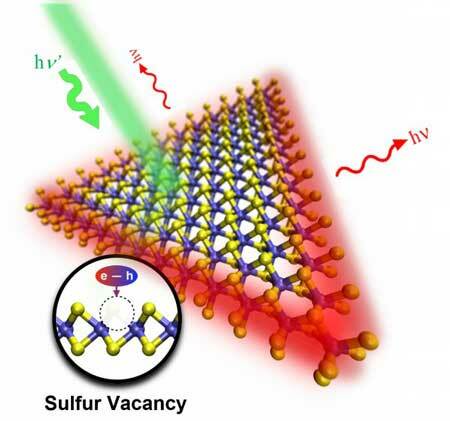 In new research, material scientists report two discoveries that will provide a simple and effective way to 'stencil' high-quality 2D materials in precise locations and overcome a barrier to their use in next-generation electronics. Electrophoretic deposition coats metal with non-ionic polymer. 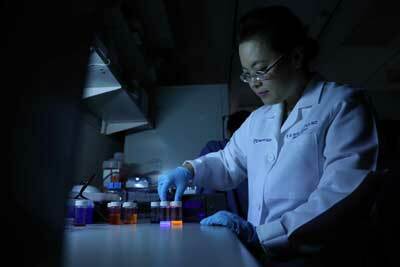 Scientists have developed a method to erase the ink used for 3D printing. 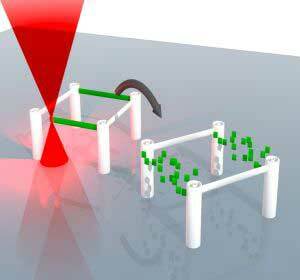 In this way, the small structures of up to 100 nm in size can be erased and rewritten repeatedly. 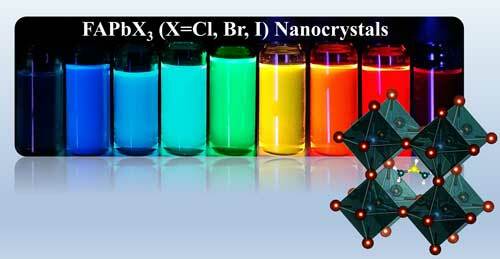 Researchers report facile and rapid room temperature synthesis of cubic and platelet-like colloidal nanocrystals of Formamidinium Lead Halide Perovskite by ligand-assisted re-precipitation method. A recent study proposes the possibility of in situ human health monitoring simply by wearing a contact lens with built-in wireless smart sensors. 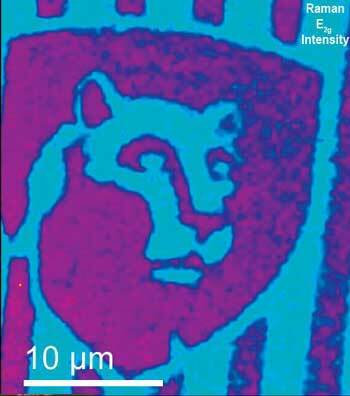 A rechargeable power source printed onto normal paper using a standard inkjet printer could pave a new way for a wide range of 'smart' objects. 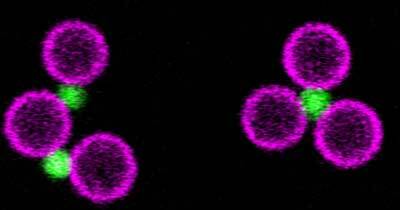 Researchers have developed a new type of cancer-fighting nanoparticle aimed at shrinking breast cancer tumors, while also preventing recurrence of the disease. 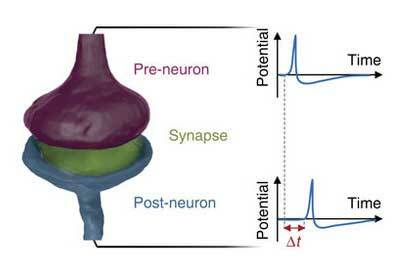 Scientists have created an artificial synapse capable of autonomous learning, a component of artificial intelligence. The discovery opens the door to building large networks that operate in ways similar to the human brain. 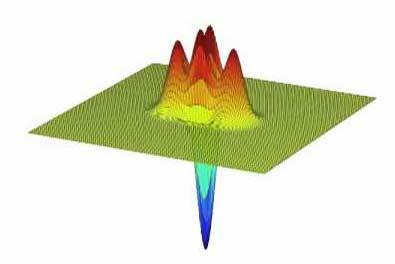 The method could potentially amplify superpositions of classical states of light beyond microscopic limits and help determine the boundaries between the quantum and classical worlds. 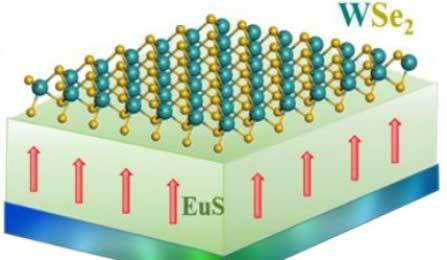 The breakthrough involves controlling energy levels between electron valleys in 2-D semiconductors. 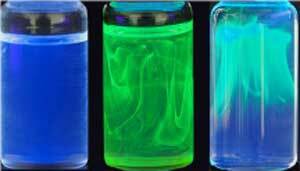 Researchers develop a tunable luminescent mixture that changes color and reversibly switches from a solution to a suspension when heated. 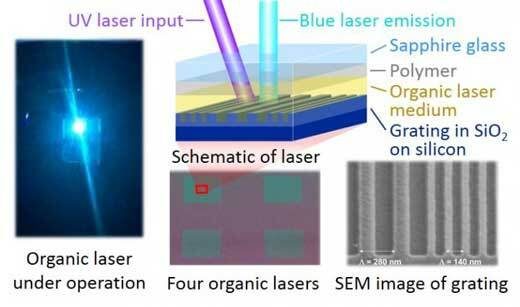 Researchers have developed a fast, nondestructive optical method for analyzing defects in two-dimensional materials. Physicists exploit self-assembly of small particles to someday create functional structures such as micro-robots from the bottom up. Now they took an important step forward by experimentally realizing joints on the micrometer scale.